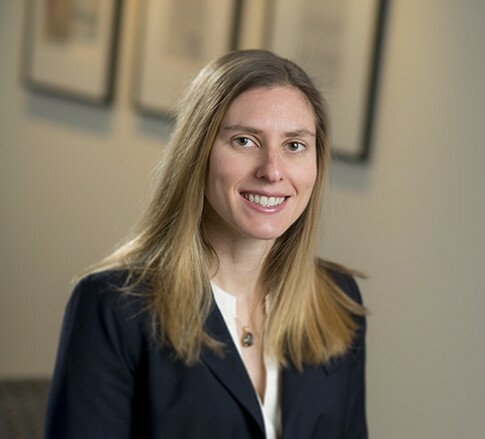 Rachel D. Ludwig is a Member in the Health Care industry group, focusing primarily on health care regulatory issues and mergers and acquisitions. She practices out of the Firm’s office in Charleston, West Virginia. Rachel’s experience includes assisting hospitals, health systems, and other providers in mergers and acquisitions, joint ventures, securities offerings, co-management agreements, and in developing clinically integrated networks and accountable care organizations. She provides guidance to corporate and health care clients on general business issues and regulatory, operational, and compliance matters. She enjoys meeting with her clients to assist with achieving business goals and solving problems. Rachel currently is the chair of the Young Professionals Council of the American Health Lawyers Association (AHLA). She recently was a co-editor of the AHLA publication Legal and Operational Guide for Free Medical Clinics. Rachel’s desire to help extends beyond her clients – she is an animal lover with a penchant for rescuing cats in need. She also is an accomplished world traveler who can boast visiting 14 countries. She can also be found running, gardening, and playing competitive volleyball.